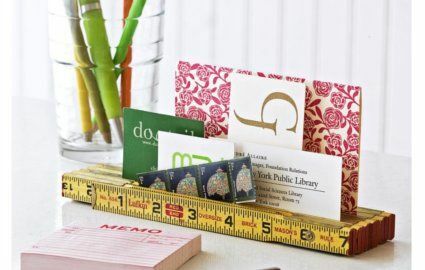 Rulers are decidedly in “back to school” territory, but that doesn’t mean you can’t enjoy them year round. Plus, it’s still fall, right? I love this box from Wisteria. 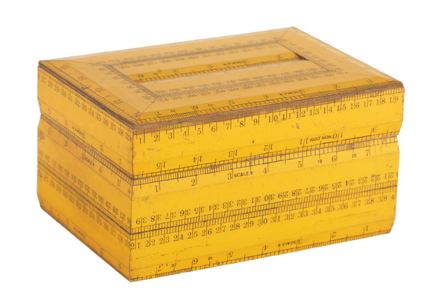 Compact (about 7” x 5” x 4”), cheap, and vibrant, it adds a little interest to your desk or nightstand. 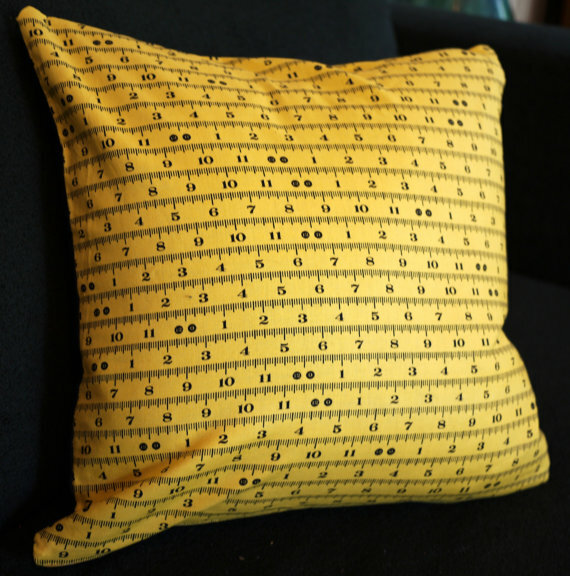 This pillow from Etsy seller nowshop is both affordable and edgy. I’d love it in a hip living room as much as a child’s bedroom. 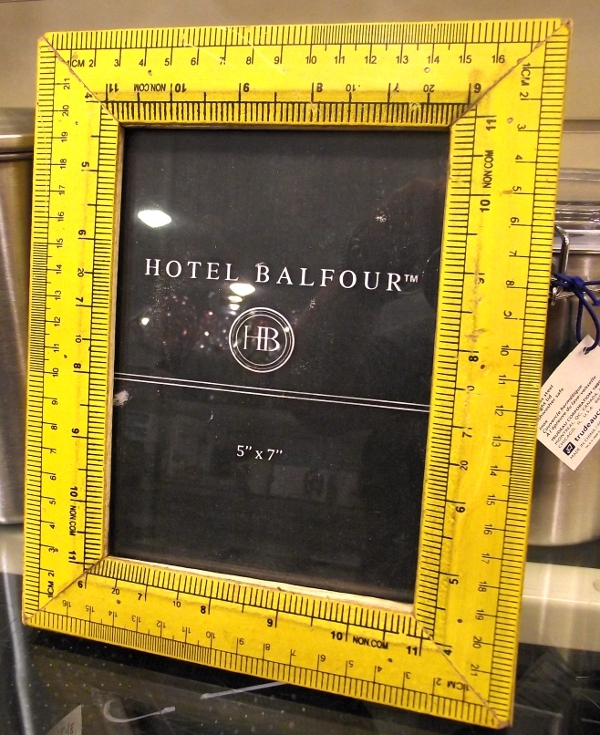 And this frame from Homesense (which I’m gathering is the west coast analog of Home Goods?) is as cute as it is up-cycled. Love! ← Five Under $50: Perfect Posters!
. I’d love it in a hip living room as much as a child’s bedroom.